This article has been deleted by Abcnews on 09 February 2019, 12:54. We keep a copy of it on Undelete.news website available for everyone. 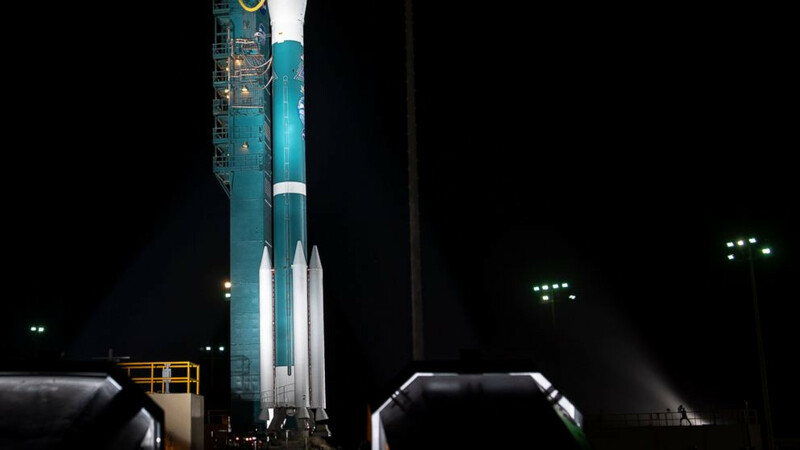 A NASA satellite designed to precisely measure changes in Earth's ice sheets, glaciers, sea ice and vegetation was launched into polar orbit from California early Saturday.